Though our templates have proven to be some of the best at converting leads our style may not necessarily be what you are looking for to represent your business. We understand different markets have different needs and we are here to cater to those needs. Our turn around time for custom theme development is typically two weeks once we fully understand what it is you are after. We are also capable of converting just about any WordPress theme currently available on the aftermarket so if you find something that suits your design requirements and taste online, chances are good we can make it work with our WPRETS Plugin. For those of you who want to be the trend setters in your market and focus on developing your own unique brand, Our custom templates will knock your socks off! Our Graphic Designer has won 22 awards for her design excellence and is one of the highest rated graphic designers in the industry. Prices for custom templates start at $3,500. There are two ways to be found in search, either pay for a sponsored placement, AKA Pay-Per-Click ads, or do the hard work to be found in search results organically. For a real estate professional to get the same number of click-throughs that one of our clients gets on a daily basis, they would need to pay Google $6000 a month, every month. 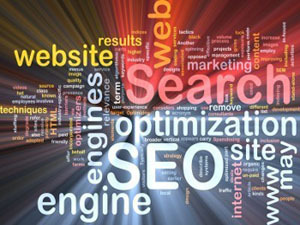 With SEO you certainly pay it forward but the effects are long lasting. Ranking a site on the first page of search results is a costly exercise but once you are there it takes little effort to maintain that placement. Imagine getting $72,000 worth of clicks every year for free. That is a lot of clicks and those clicks result in a lot of leads. We are not some fly-by-night SEO provider. We get amazing results using only white-hat techniques and we are expensive. We also have a waiting list for our services and only work with agents that are serious about being the top producers in their market. When you consider the commissions you will be earning using our services, you will come to understand how affordable they really are. MLS Listings Plugins for WordPress are not plug-and-play on any hosting account. Many believe hosting a database of MLS listings and updating those MLS listings every 15 minutes is a pretty easy task and simple to do. Quite the contrary. MLS providers are making changes to their data feeds quite frequently. One day your site could be humming along and the next day your listings are no longer being updated due to changes your local MLS made. Managing massive databases of images and listings also requires a fair amount of dedicated server processing power. Our application can not be hosted on Godaddy accounts or any other $7.99 a month hosting account nor can it be hosted on Virtual Dedicated Servers or Virtual Private Servers. Frequent updates and large databases require dedicated machines configured for the task. 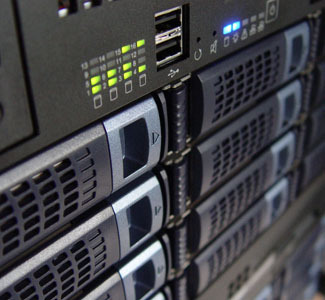 All our client accounts are hosted on 2 Intel Xeon servers. Should server 1 ever fail the second server becomes activated and in less than 60 seconds you are up and running. You will never miss a lead. We guarantee your MLS will have more down time than we will. 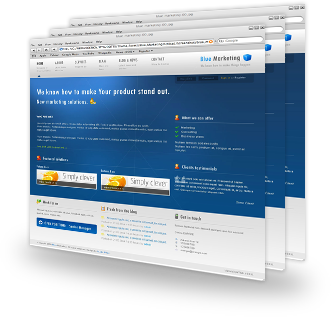 Powerful features are what set us miles apart from any other WordPress real estate plugin. The best way to show you our work is to show you one of our actual client sites. 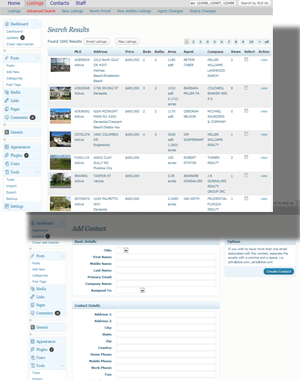 Sarasota Bay Real Estate has placed 100% of their website management in our hands. Not only did we create the site but we also created all the content within the site. Sarasota Bay Real Estate also subscribes to our SEO services and their website is on the first page of search results for more than 200 keyword terms. With more than 700 visitors a day and 5,000 page views a day, a comparable pay-per-click campaign that would bring an equal amount of traffic would cost more than $21,000 a month in the Sarasota, Florida, market. Like they say, the proof is in the pudding!